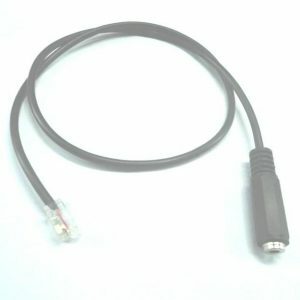 1 to 2 pin adapter (converter), switch 1 pin to 2 pins. 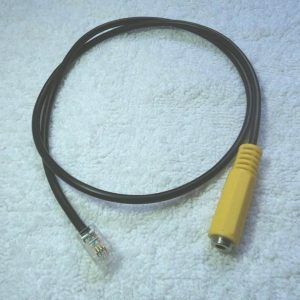 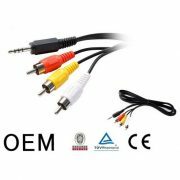 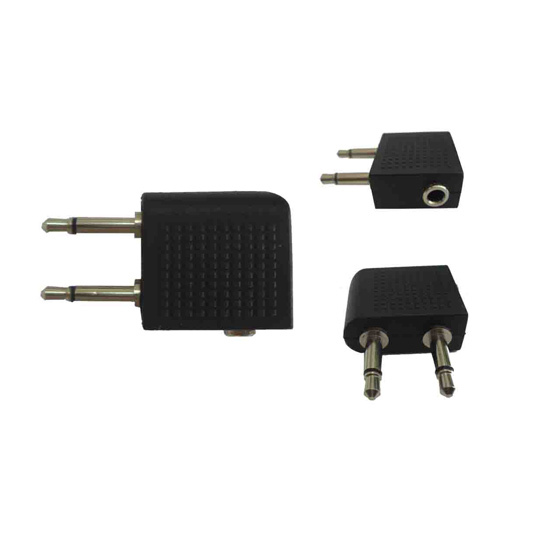 2*3.5mm mono plug to 3.5mm mono socket, nickel or gold connector is available. 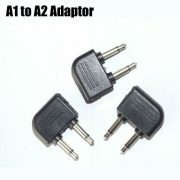 Remarks: Many different adapters (converters) are available. 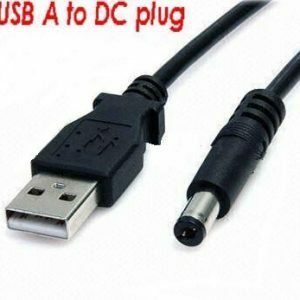 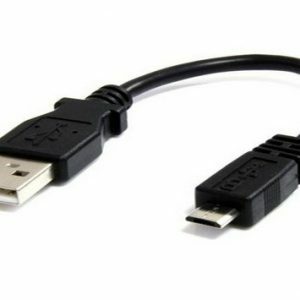 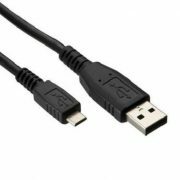 Dual 3.5mm to RJ9/RJ10 phone adapter/cable, good quality telephone adapter, portable and useful. 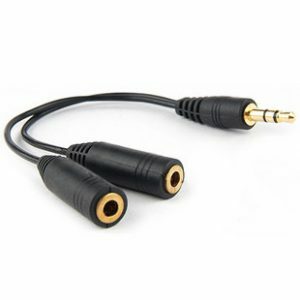 This headset adapter / splitter work with your cell phone (with 2.5mm connector) and stereo earphones or compatible speakers. 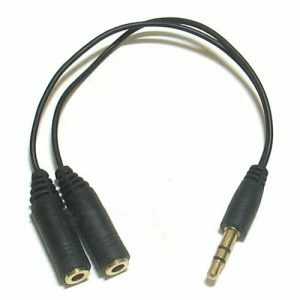 Simply plug in any 3.5mm adapter/jack from your earphones or speakers. 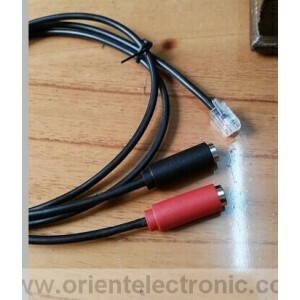 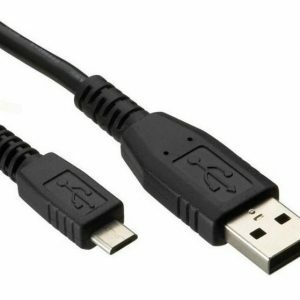 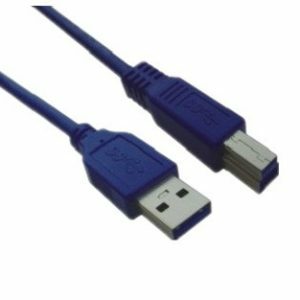 The cord length can be customized per your need. 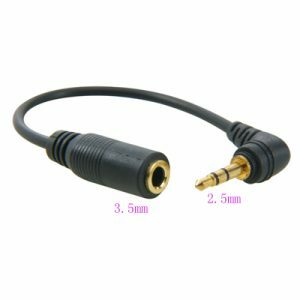 Simply plug in any 3.5mm adapter/jack from your earphones or speakers, and then put the other two female jacks into your two 3.5mm headsets. 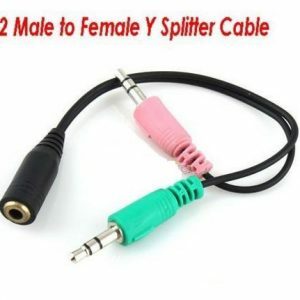 Thie earphone splitter, allow two people enjoy the music at the same time. 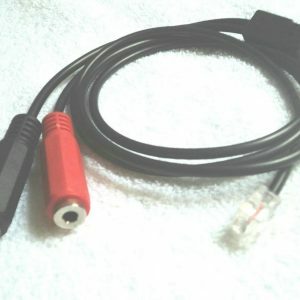 lightweight headset adapter, portable to use.